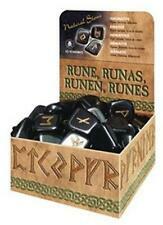 Green Aventurine Boxed Rune Kit! 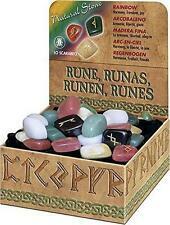 Rainbow Rune Set from Lo Scarabeo! 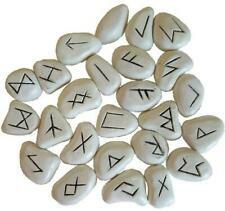 White Resin Futhark Rune Set!